Every now and then, every guy needs to take a break away from all those complicated, high-tech movements the bodybuilding world seems obsessed with and get more in touch with his raw masculinity by introducing some real manly exercises that build functional strength and rock solid muscles into his routine. 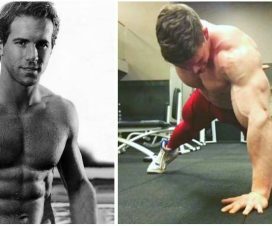 Here is our list of the five manliest exercises you could ever do if you want to feel and look like an alpha male! If there is one exercise that every guy at the gym needs more of, it’s the deadlift – the king of all manly exercises. Considering that it works more muscles than any other exercise, including the squat, it’s not surprising that this brutal move has helped build the most awesome alpha male physiques in the world. Deadlifts train the spine to remain stable while exposed to ridiculously high shear forces, which, of course, results with inhumane levels of strength and power! The reason why some bodybuilders stay away from the deadlift is because it’s hard and it requires a decent level of flexibility in terms of hip extension as well as an adequate amount of functional strength. To master the deadlift, you have to really focus on your form to do it safely and effectively and battle your poor postural habits and that takes a great deal of effort, but when it comes to building muscles and strength, this exercise rules them all. The deadlift is fairly simple – all you need to do is grab a heavy bar off the ground and lift it up – but as long as you do it properly and make sure your entire body is tight, it’s incredibly effective for building big muscles that are really as strong as they look, fixing postural problems, improving grip strength, increasing fat burning and stimulating the production of anabolic hormones, just to name a few. With the deadlift taking the prize for the manliest exercise of them all, the military press comes as a close runner-up. This great movement is avoided by many trainers, coaches and athletes because it has a bad rep of shoulder killer, which is a legitimate concern but it shouldn’t be enough to drive people away from mastering it. The shoulders are a very vulnerable area of the body and most shoulder injuries stem from performing heavy exercises with poor form. But if you focus on employing proper form and technique on this exercise, you will minimize the risk of shoulder injury and maximize the gains, which will be like nothing you’ve seen before. The primary movers in the military press are the shoulders, triceps, upper chest and upper back muscles, while your core and lower body muscles have the job of keeping the body stable through isometric contraction. The military press naturally creates an insane amount of total body tension – when you create an environment that nearly eliminates leverage and momentum and raises your gravity center higher than usual, you must activate a great number of motor units from head to toe and force them to work together as a team in order to complete the movement. This contributes to building extreme amounts of explosive strength as well as a highly defined, muscular upper body of a Greek god. The important thing is to be start with a moderate training intensity that will stimulate strength adaptations in the pressing muscles without overworking them to the point where injury becomes inevitable. Twice per week will work great for beginners, while for more experienced athletes it’s advisable to have only one day of overhead pressing per week. You don’t see a lot of guys performing weighted pull-ups at your local gym, right? That’s because weighted pull-ups are ridiculously difficult for people who haven’t properly mastered the regular pull-up yet, and they are extremely taxing for the advanced athletes as well. 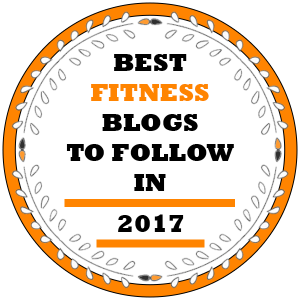 The weighted pull-up is basically a regular bodyweight pull-up but with additional weight in the form of a weight plate on a dipping belt, a dumbbell between the feet or a weighted west. The main targeted muscle is the latissimus dorsi, but the biceps, forearms, rhombs and traps also get worked as secondary muscles. If your regular pull-ups are weak and you can’t complete more than a few reps, practice until you become able to do 10 proper pull-ups, then start adding some weight. The more weight you attach to your body whilst performing pull-ups, the more muscle fibers you can break during training and the bigger you’ll grow! Even though they’re neglected by most lifters, weighted pull-ups are a golden exercise that can help you dramatically increase the width of your back and arms and score that V-taper look you want. You can get the best strength gains by performing heavy sets of 1-5 reps which will activate the greatest number of muscle fibers available. Sleds have been used in athletic training for a very long time now, and there are some good reasons for that. The sled enables a diverse range of exercises and it can be programmed to suit any athletes’ needs. 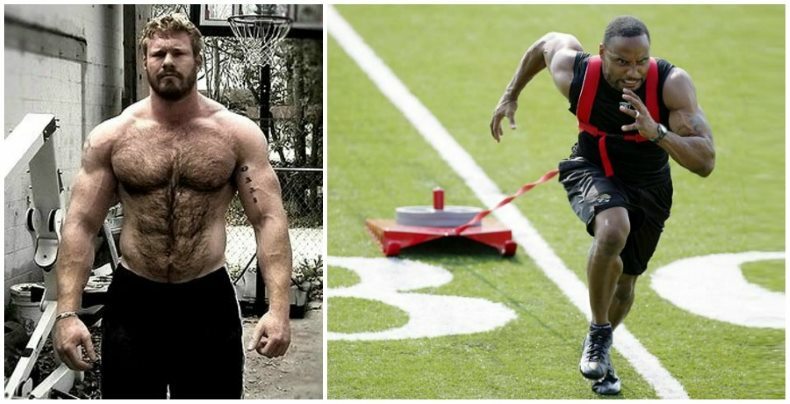 Besides making you look like a beast, sled training can improve acceleration, teach your muscles to fire faster and work harder and help you build real, functional strength. It involves numerous muscles and joints: the arms and legs have to work together to coordinate the movement, while the core muscles work overtime to keep the body stable as the limbs exert force. Don’t be fooled by the simplicity of sled training because it has the power to humble you in a moment while at the same time helping you strengthen multiple body parts, build speed and increase work capacity. In a nutshell, working with a sled will test the strength of your torso, grip, endurance and testicular fortitude like no other. 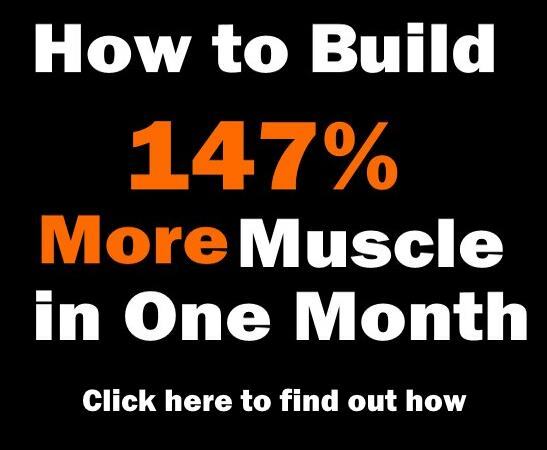 It can be done for conditioning, muscle building, fat loss – you name it. You can drag a sled forward, backward or laterally, you can push it using high or low handles, and it can be loaded with extremely heavy weights or lighter loads. It all depends on your individual goals and whether or not you want to become a real beast! 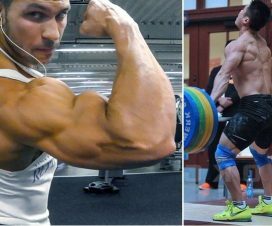 When talking about manly physical activities, nothing beats hard manual labor – in our modern world where most men work at a desk all day long, it’s understandable that the average male physique is weak and flabby instead of strong and athletic. Want to prevent that from happening to you? Then grab a sledgehammer and start slamming! The sledgehammer is one of the first conditioning tools ever used in old school physical training, and you’ve probably noticed how damn good you feel when you use one of those around the home. It’s one of those feelings that you will never get from using a high-tech piece of equipment that expensive gyms provide. Sledgehammer training is fun and powerful – it relieves stress, helps develop raw strength and explosive power and works a big number of upper body and core muscles. Along with developing strength and power, sledgehammer training will increase wrist stability, improve your grip and build endurance and flexibility. It causes you to use full-range, multi-joint movements that require muscular coordination, speed and mental fortitude and provides a full-body workout that includes strengthening the muscles, tendons and ligaments in the wrists, elbow and shoulder girdle. In the very least, you can use a sledgehammer to create an intense warm-up routine that will get your blood flowing before moving on to the major lifts. At the end of the day, what truly makes a man a man is – testosterone. This vital hormone is responsible for developing all of the masculine characteristics that real men are proud of, both mentally and physically. 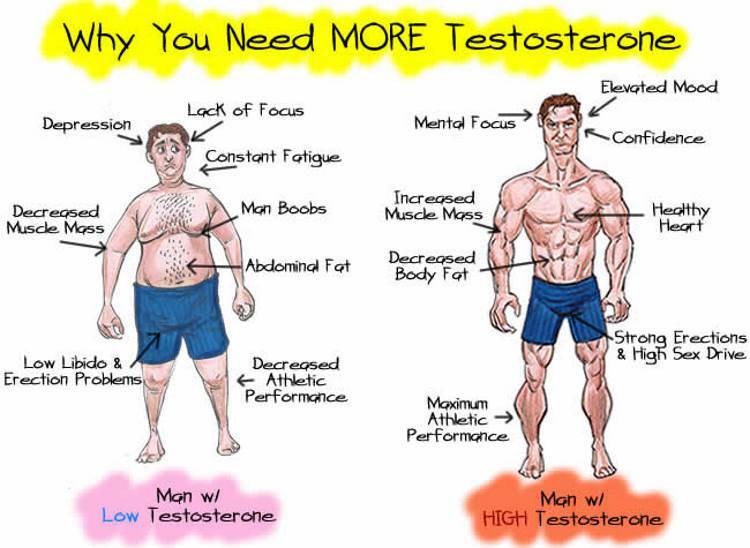 If you don’t have enough testosterone, you are likely to suffer from mood swings, depression, fatigue, obesity, weak bones and loss of muscle mass. 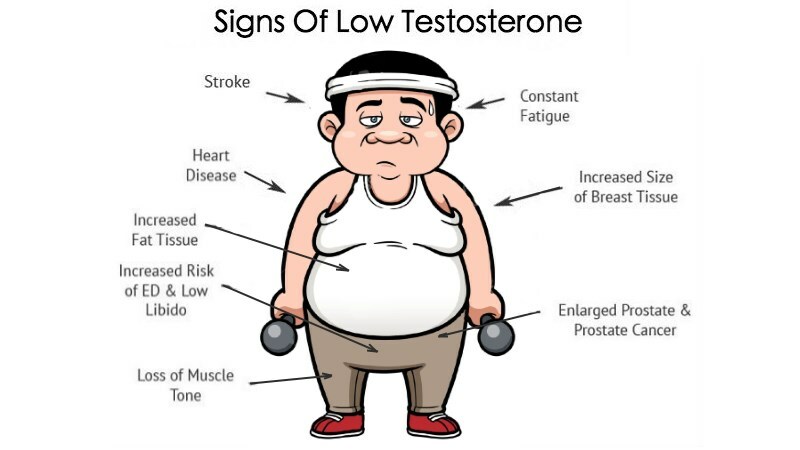 But if you make sure to keep your T levels high, you will be able to sculpt a really masculine physique with an accentuated V-taper look and loads of lean muscle mass. 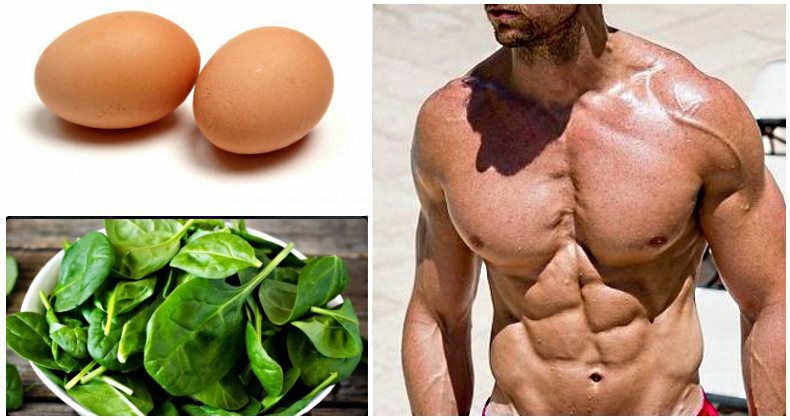 To increase your testosterone production, you need to first get your diet in check. Eliminate all processed foods and sugars and replace them with plenty of healthy fats and high quality protein such as the ones found in grass-fed beef, wild fish and organic dairy, and up your intake of complex carbs. Secondly, start resistance training. The exercises described before can be excellent additions to any basic resistance training routine focused on multi-joint movements. 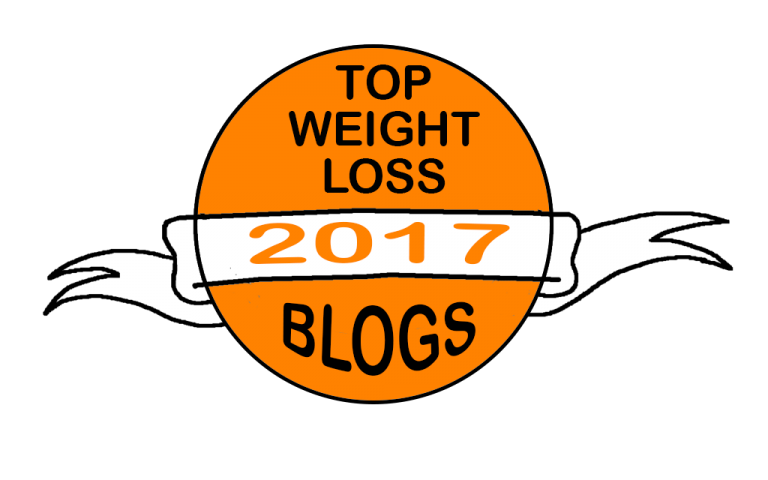 And thirdly, consider taking a testosterone-enhancing supplements – there’s a variety of good, natural brands which are proven to work on the market. With these three lifestyle adjustments, you are guaranteed to become healthier, stronger and feel more like a man than ever before!